Double-headed eye wash, mold forming, mainly for brass and pp materials, surface epoxy resin powder coating, thickening layer, special red, the center spacing of the two nozzles is about 108mm, the slope is about 45 degrees, the pressure can be discharged at the same time, water spray It is spray-like and moderate in intensity, and it cleans the eye quickly and thoroughly. 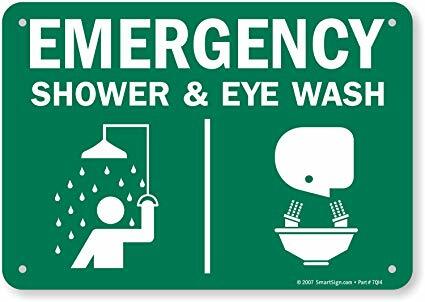 In most cases, the double-headed eye wash is part of an emergency shower. Single-head eye wash, mold forming, mainly for brass and pp materials, surface epoxy resin powder coating, thickening layer, professional red, nozzle can be extracted, spray water is mist-like diffusion and moderate force, quickly and thoroughly cleans the eyeball . It is also called the desktop eye wash device, which is usually placed next to the test bench sink. 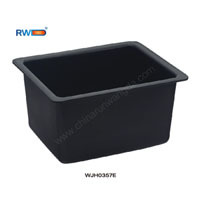 Eyewash is an essential equipment for safety and labor protection. It is an emergency and protection facility necessary for exposure to toxic and corrosive substances such as acids, alkalis and organic substances. When the eye or body of the field operator is exposed to toxic and harmful chemicals and other corrosive chemicals, the eye wash can perform emergency flushing or showering on the eyes and body, mainly to prevent further damage to the human body caused by chemicals. Eyewash is an emergency protection device. When the material suddenly splashes on the body, face, eyes, you can use the eye wash to deal with it for the first time, usually it will be washed for 15 minutes at the first time. 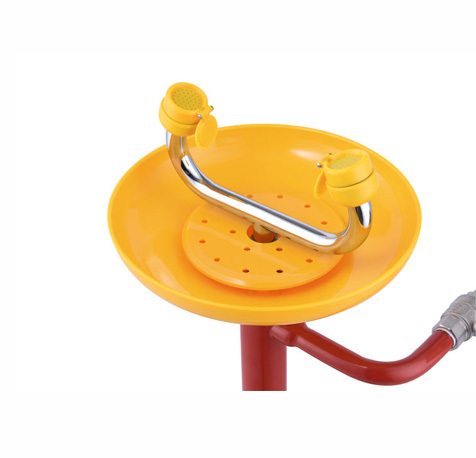 The eye wash device is generally set to have toxic substance hazard, dust poison hazard and low temperature hazard. 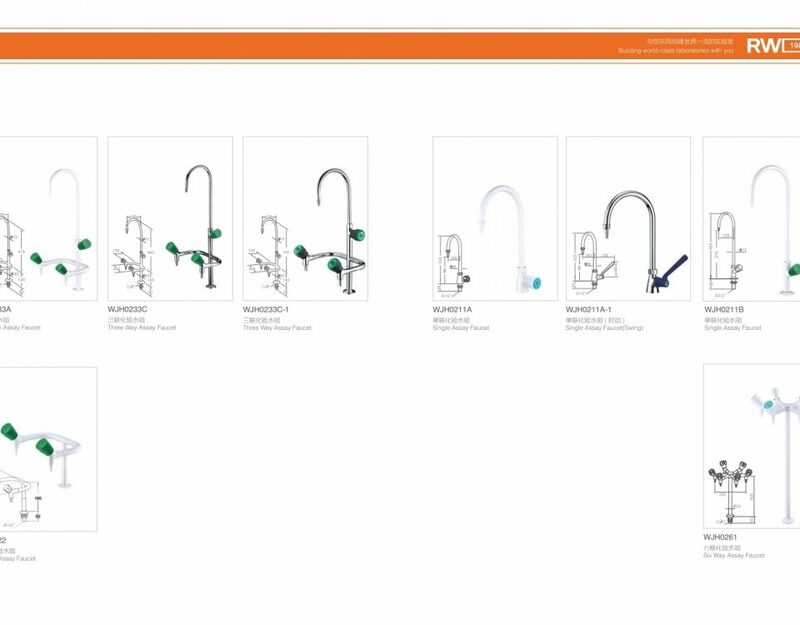 High-temperature hazards and chemical burn hazards in production workshops, warehouses, tank areas, laboratories, and open-air workplaces where emergency eyewash installations are required. When engaging in certain dangerous operations, such as oil field mining, disease prevention, chemical industry, etc., a little carelessness may result in harmful substances coming into your eyes or other exposed places, which makes many people in these industries fear. To this end, some necessary protective measures are always in place, and eye washes are widely used in these industries, giving the staff a practical guarantee. The path from the hazard to the Eyewash or Eye/Face wash shall be free of obstructions and tripping hazards. 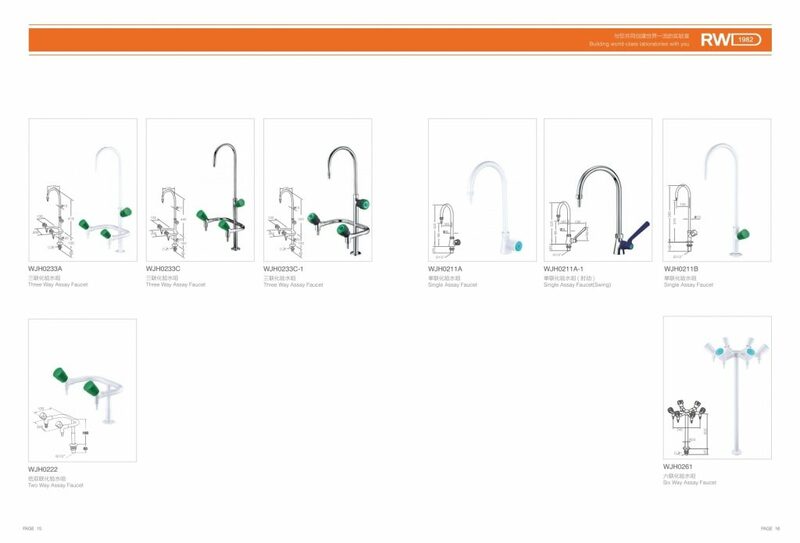 Eyewash station shall flush both eyes simultaneously within gauge guidelines (Eyewash gauge detailed in ANSI/ISEA Z358.1-2014) (Section 5.1.8). Eye or Eye/Face wash shall provide a controlled flow of water that is non-injurious to the user (Section 5.1.1). Nozzles and flushing fluid shall be protected from airborne contaminants (dust covers), and shall not require a separate motion by the operator when activating the equipment (section 5.1.3). Eyewashes must deliver 0.4 gpm for 15 minutes, Eye/Face washes must provide 3 gpm for 15 minutes. The top of the Eye or Eye/Face wash water flow must not fall below 33″ (83.8 cm) and can be no higher than 53″ (134.6 cm) from the floor surface floor the user is standing on (Section 5.4.4). The head or heads of the Eyewash or Eye/Face wash must be 6″ (15.3 cm) away from any obstructions (Section 5.4.4). The valve must allow for 1 second operation and the valve shall remain open without the use of the operator’s hands until intentionally closed. (Section 5.1.4, 5.2). Manual or automatic actuators shall be easy to locate and readily accessible to the user (Section 5.2). Water temperature of Eye or Eye/Face wash station should be within 60 °F – 100 °F (16 °C – 38 °C). Eye or Eye/Face wash stations should have highly visible and well lit signage.